The participation of women in this movement is also unique. Many attribute this to the fact that women in Bangladesh have been organising at the grassroots level for decades. Seeing female leadership in Bangladesh is not really something new to us, despite our patriarchal cultural roots. We have managed to have women in major leadership roles across the board. 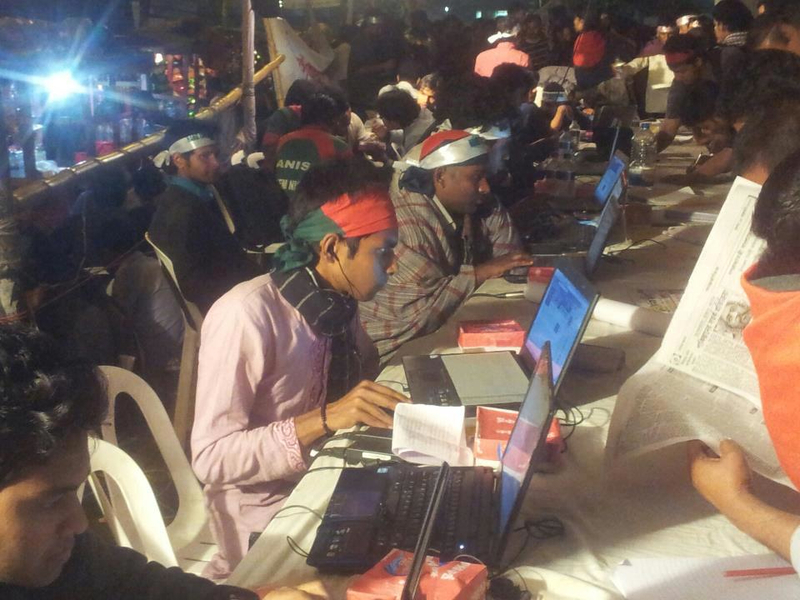 The Arab Spring may have showed the world how to use social media to build one’s political platform, but this generation of Bangladeshis showed the nation, and the world, how to use the Internet to try to finally gain closure from a bloody Liberation War from which the nation is still struggling to fully recover. In the first few weeks of the Shahbag story, my posts were a direct result of the information I received from my social media contacts. Those who reached out to me did so to get the word out on a story that was largely being overlooked and misinterpreted. People I had never met were emailing me links, articles, and pictures to tell the world that the youth in Bangladesh would not sit idly by, while politicians paved their future without their participation. 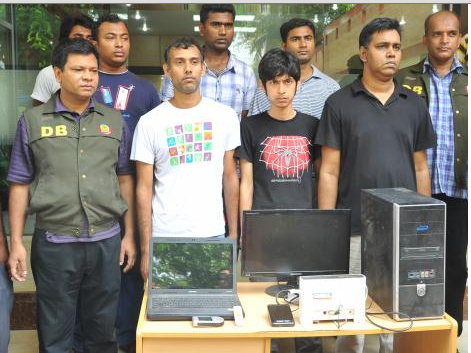 Bangladeshis, in Dhaka and across the world, were creating uproar on the streets of Dhaka and in the pathways of the Internet. The energy was palpable, and I felt an instant patriotic connection with my fellow Bangladeshis, a majority of whom were people I had never met. What the Shahbag movement showed me, as a Bangladeshi not living in Bangladesh, is that my generation is informed, politically aware, protective of its history, and is online. It showed me that we are not apathetic about the future of Bangladesh. We may have fallen into a coma spanning four decades since 1971, but the youth of Bangladesh, across the world, are awake. 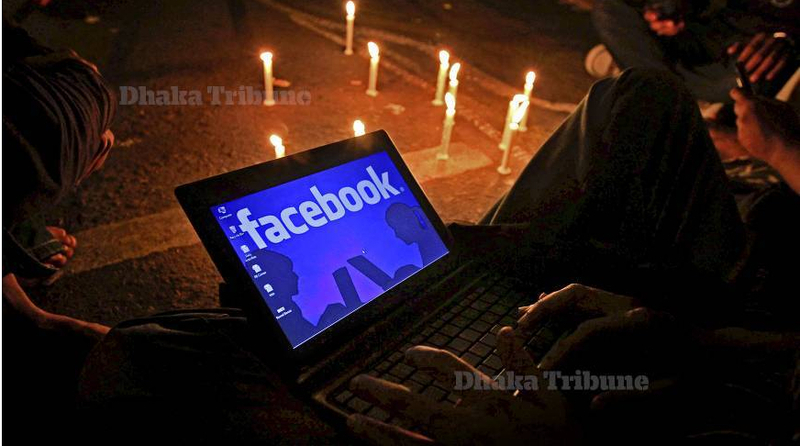 Barriers that separate Bangladeshis across social customs, class and gender all seemingly disappear online. When “Internet trolls” harassed female writers online, myself included, fellow Bangladeshis I had never met came to my defence. Sometimes groups even organised online to stand up for us, and defend our work. *This post of mine was also published on the Dhaka Tribune.